We have chesapeakes since 1980’s. 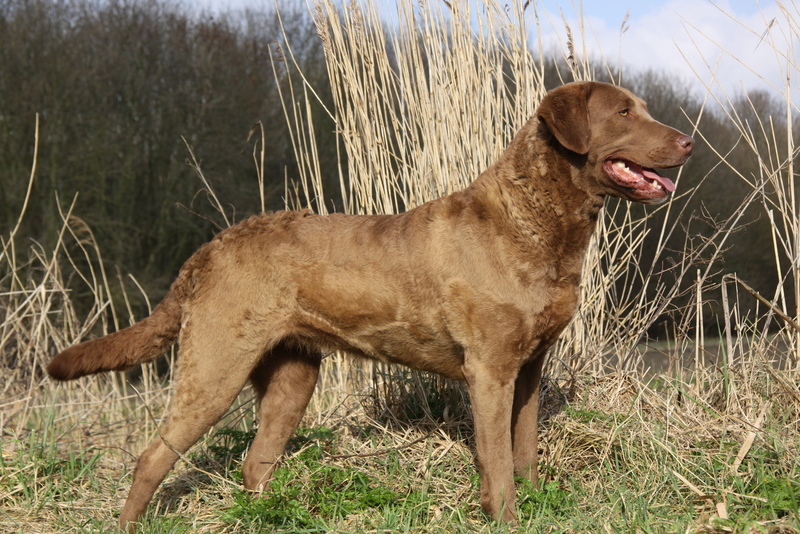 We hunt, show and breed with our dogs. Ziva and Sep are living with good friends. We are hunting with Tim, Eve and Lot. 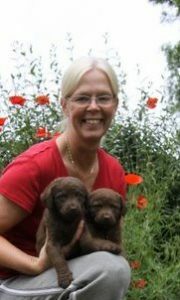 Chesapeake Bay Retriever pups in 2019 – go to the litter page!